DEMOCRATIC, INTERNATIONALIST, PART OF A MASS MOVEMENT, REVOLUTIONARY AND SOCIALIST. FIND OUT ABOUT BRITAIN’S YOUNG COMMUNISTS. Get to know the YCL, the organisation for Britain’s Young Communists – revolutionaries and fighters for the working people – since 1921. We are the youth wing of the Communist Party, with our own activities, committees and priorities. Our aim is people power and socialism in Britain. Check out our campaigns and events up and down the country and our role in the international Communist movement and the fight against imperialism. We work together and individually in alliances, campaigns and other organisations in order to broaden and strengthen the struggles of working people in Britain and abroad. Like our Facebook page and follow us on Instagram and Twitter for the latest news and views, campaigns and events, and Marxist analysis. 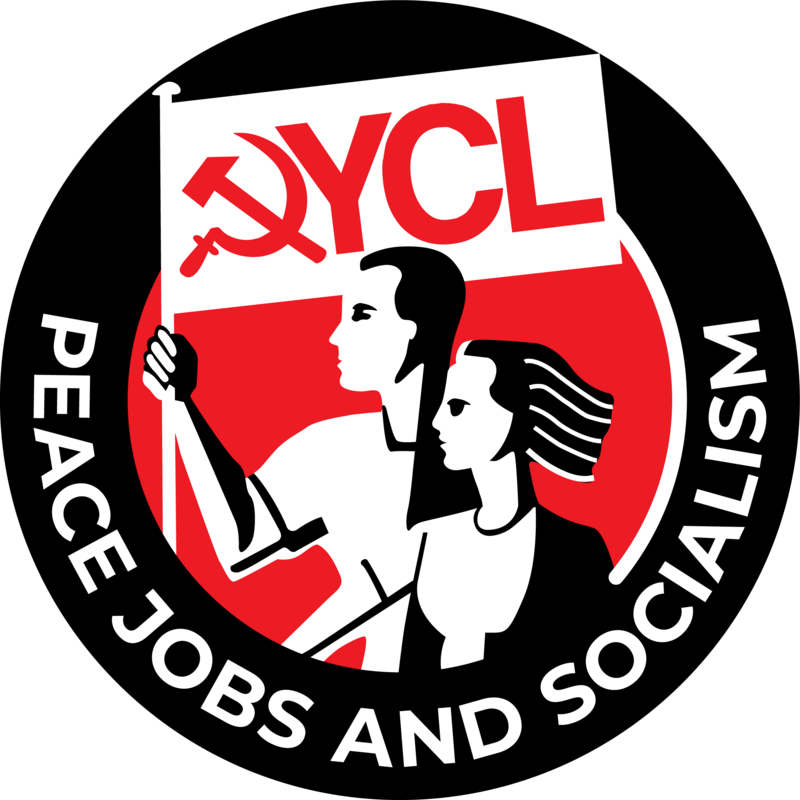 The YCL is active across the cities, regions and nations of Britain. Get involved where you are and fight for the interests of working people. TOGETHER, ORGANISED AND UNITED, WE CAN WIN PEACE, JOBS AND SOCIALISM IN OUR LIFETIME! 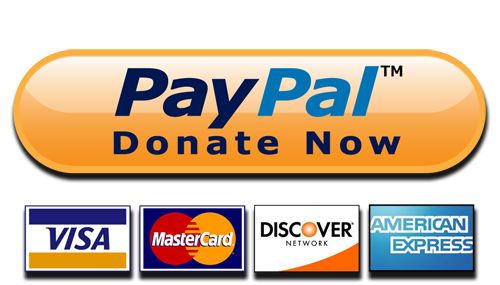 NOW CLICK HERE TO JOIN BRITAIN’S FASTEST GROWING REVOLUTIONARY YOUTH GROUP!